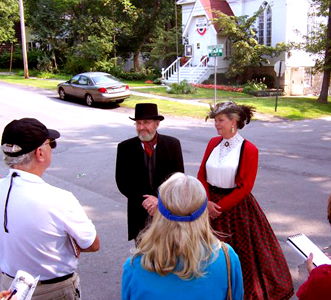 Historical Association of Lewiston, Inc. Preserving and promoting Lewiston’s rich heritage. Our Historical Association is a group of dedicated volunteers who are committed to preserving and promoting Lewiston’s rich heritage. The Historical Association of Lewiston is a not-for-profit organization under Section 501(c)(3) of the IRS tax code. IRS filings, financial statements, and governing documents are available for public inspection at the Lewiston Museum, 469 Plain Street, Lewiston, New York, upon request during regular business hours. Fill this out to contact us via this website.